يضمن فندق Punthill South Yarra - Davis Avenue الذي رمم في لزائريه قضاء وقت ممتع في ملبورن، سواء جاؤوا في رحلة عمل أو سياحة. يقع الفندق على بعد 4 km من مركز المدينة، ويؤمن الوصول إلى أهم مراكز المدينة. كما يمكن الوصول بسهولة إلى ايسوب سبا, A Good Space, Country Road. إن حسن الضيافة والخدمات الراقية التي تعرف بها Punthill Apartment Hotels تغني تجربتك في Punthill South Yarra - Davis Avenue. إن تخزين الأمتعة, واي فاي في المناطق العامة, صف السيارات, خدمة غسيل الملابس, مكان مخصص للتدخين هي جزء فقط من الخدمات التي تميز Punthill South Yarra - Davis Avenue عن باقي الفنادق في المدينة. تنعكس أجواء Punthill South Yarra - Davis Avenue في غرف الضيوف.تلفزيون بشاشة مسطحة, غرف لغير المدخنين, مكيف هواء, تدفئة, خدمة الإيقاظ هي بعض الميزات الموجود في العديد من الغرف. كما أن مجموعة الخدمات الواسعة الموجودة في الفندق لضمان راحتك تترك لك الكثير من الخيارات لقضاء وقتك أثناء فترة إقامتك. يشكل Punthill South Yarra - Davis Avenue بخدماته الراقية وموقعه الممتاز، قاعدة مثالية للاستمتاع بإقامتك في ملبورن. يرجى العلم: إقامات طويلة/ممتدة مع خدمات محدودة للتنظيف. Close to Train Station Staff Helpful and Professional Rooms clean but basic Some good Restaurant's close by. Good location closed to shops and restaurants but condition of the room is not well maintained and not so clean with no cover for the rubbish bin inside the room and the shower is almost broken. Room cleaning service only every 2 days and the used cups and plates in the kitchen sink not washed and cleaned. The rooms are dirty and have some insects in the bathroom But that’s not my main concern - be careful and never give them credit card (for deposit or damages you might make... whatever they say). Give them cash if they insist. We came on booking, fully paid on Agoda and this dodgy place charged us for one more more night right after departure, even though on arrival they said it’s all paid for and card is just a security. Yeah sure. Lucky I gave mine cause if my husband did he would def not notice extra 100$ gone on a trip! Would you? I noticed after a month when randomly checking my Aus account. I think they do it with all the travelers. So watch out. Location is great though. Great position if you have a car or not, close to shopping, eateries and transport. Good sized room with kitchen. Basic but clean and tidy with everything you need. Very close to Toorak Rd with great restaurants and shopping. On the downside you need to carry your luggage up the stairs. 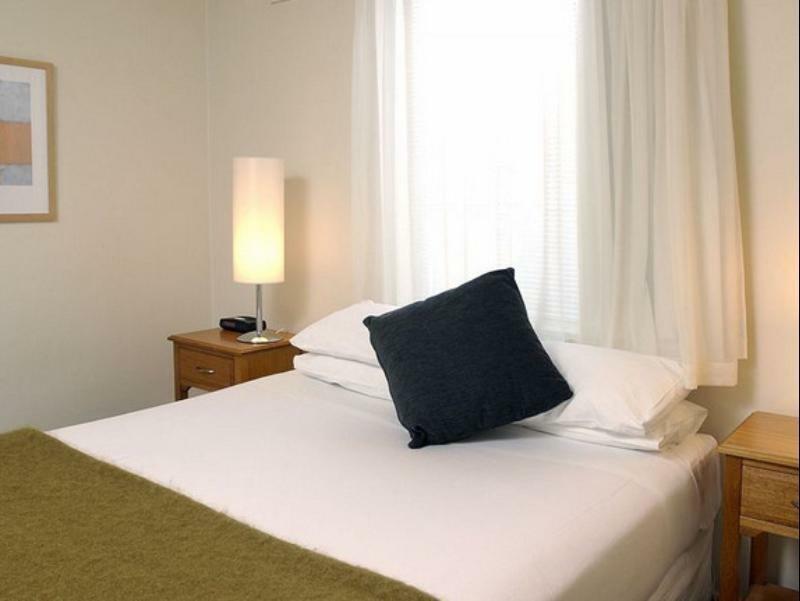 Affordable and comfortable studio apartment in a safe South Yarra residential street. Very friendly staff on arrival. Close to everything and a stones throw to Toorak Station. Highly recommend! Cheapest in the area. There must be refurbed units and unrefurbed, I must of been in the latter the bathroom was probably the worst with lots of cracks and mould, but I guess you pay for what u get! Great location near tram and train stops and local shops. Quiet area and able to walk to many nearby attractions. Comfortable clean room even if it looked a bit old. Nice to have fly screens on the windows so you can have fresh air. Was staying in South Yarra while attending a course. Since I just needed a place to stay the night and did not have any other expectation was very happy with the studio apartment. Many restaurants nearby and they were open even at 10.30 on Sunday night! Cleanliness is a key factor, I'm sure most people would agree. The shower tiles were dirty. There were hair on the ledge of the mirror where the face towels are placed. The sink was so low that it looked liked a urinal with tap - and I'm not a tall person. Most of all, the hot water in the shower lasts for no more than 5 mins. Over the 3 days I spent there showering in cold freezing Autumn . Everything else were below average. Wasn't the experience I was expecting considering I've been wanting to stay there for a while now. Won't be coming back there, maybe ever. Have stayed at CBD Punthill hotels and loved them, but not this one. I could go on about the dumpy old building, but just don't expect to have a shower for very long before the hot water runs out on you. Having stayed at a good 20+ places in Melbourne now, I'd advise you to look elsewhere for much nicer rooms at a comparable price. A great value accomodation, lovely staff, and will definately stay there again. 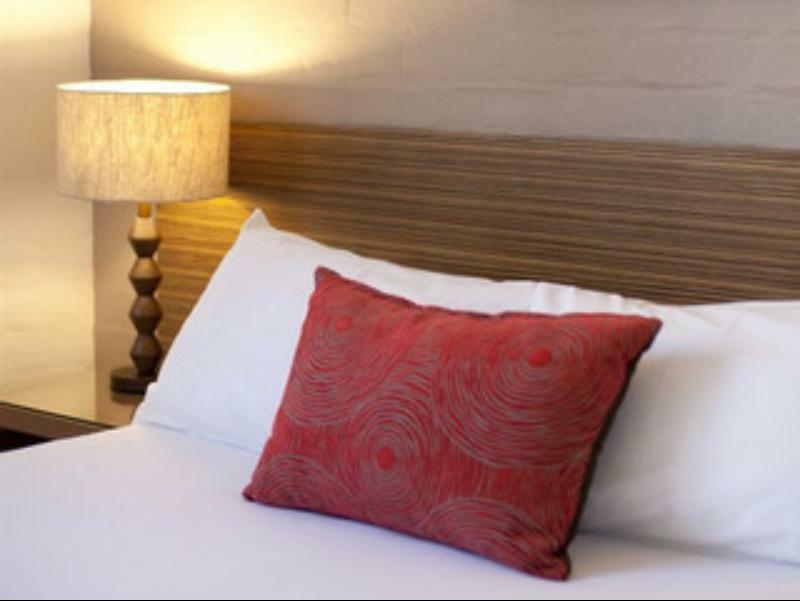 Very comfortable and is in a great location for the restaurant/shopping stay. No fuss, good basic accommodation. Had a great stay here. 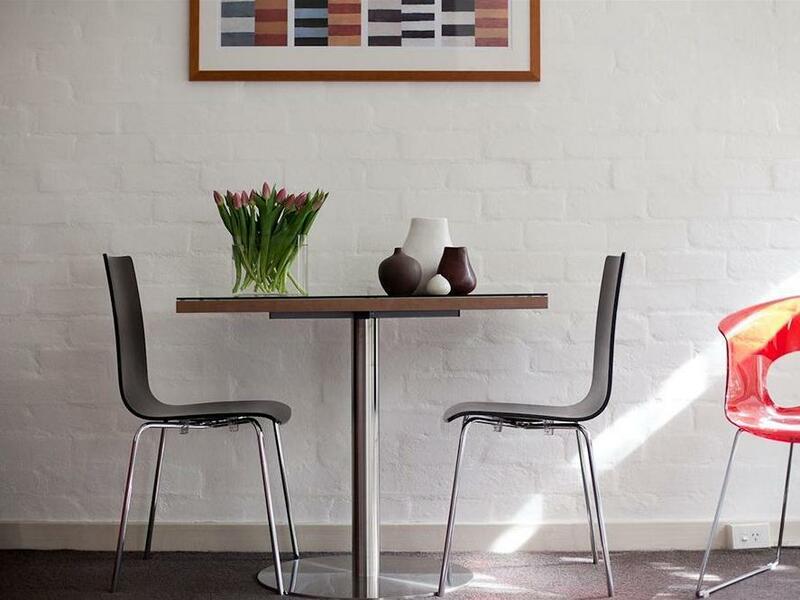 Perfect location, down the road from many shopping and dining options as well at the South Yarra Train Station. Good sized rooms. Old complex, but is kept clean and well maintained. The studio room is large, clean and just as described on the website. Train and tram are less than 100m away. We didn't mind the two flights of stairs, especially as we paid less than $100 a night. very friendly and helpful staff, convenient location and great rate.